all professionals serving the Colorado retail real estate industry. The RMSCA would like to recognize some of the valued members of our organization. We will feature one of these members in the our new section called the ‘Member Spotlight’. This feature allows us to meet and build stronger ties within our association. 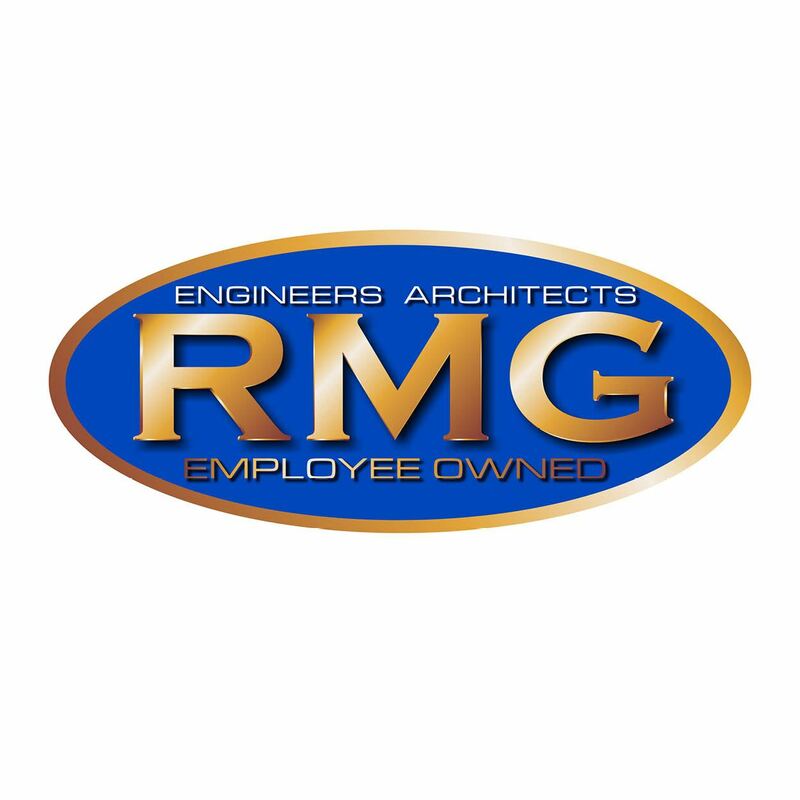 RMG - Rocky Mountain Group is a multi-disciplinary firm specializing in Architectural Design, Geotechnical Engineering, Structural Engineering, Land Planning/Urban Design, and Civil Engineering servicing the residential, commercial, municipal, and worship markets. Our teams of Architects and Engineers have a multi-disciplinary approach and have familiarity with new construction techniques, modern site design, civil infrastructure, re-construction and forensic investigations. This affords RMG a unique perspective in understanding the full life cycle of construction projects and the importance of appropriate design, local code understanding, and testing procedures. RMG has multiple offices servicing the Front Range from Fort Collins to Colorado Springs.